“We’ve seen the headlines: Software is eating the world. Physical things are dematerializing, disappearing before our very eyes. And yet amidst this disruption is exponential opportunity: for reinvention, for transformation, for new possibilities. Robert Tercek’s Vaporized maps for us this new territory." Media industries took the first blows dealt by the rise of digital technology. One by one, once-tangible goods such as music CDs and video DVDs were “vaporized”, replaced by pixels and bytes of data. With them went their recording and playback equipment, as cameras, personal stereos, game consoles and even televisions were collapsed into tiny handheld devices still quaintly referred to as “phones”. Now, every aspect of our economy and society is set to be reconfigured by technological forces that only a handful of increasingly powerful companies have mastered. 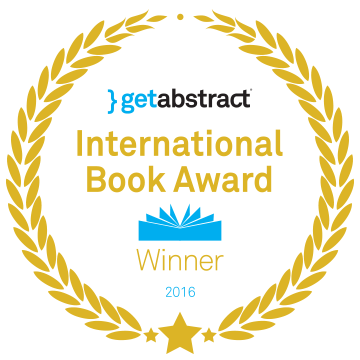 In the getAbstract International Book Award-nominated Vaporized, digital pioneer Robert Tercek reveals the inner workings of the largest cultural and economic shift since the industrial revolution, and explains its implications for retail, finance, employment, education, and even our human identities.